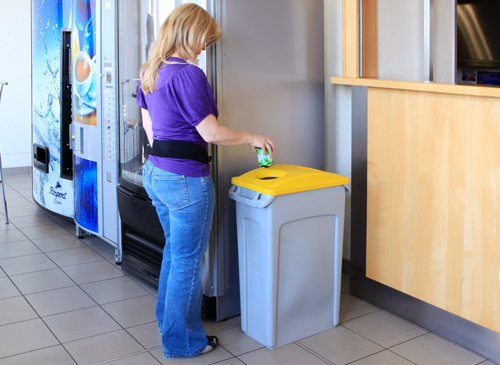 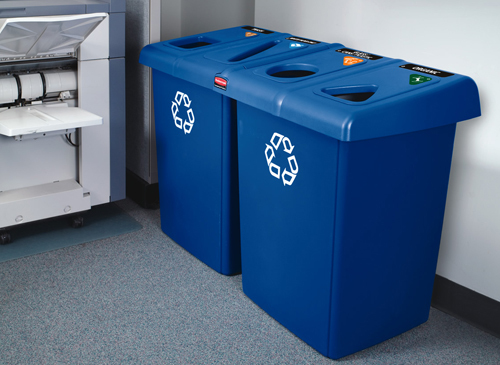 MES Ireland provide a comprehensive range of Office Recycling Bins, from small desktop bins to large recycling stations. 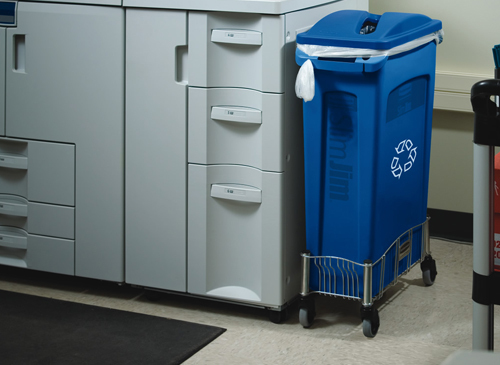 We work with Offices nationwide to provide practical, safe and compliant recycling and waste collection solutions that achieve a higher level of environmental sustainability performance. 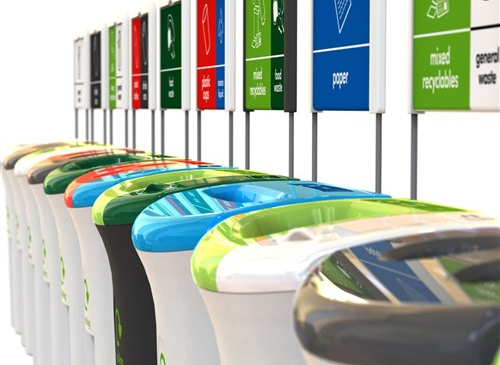 Contact us today to discuss your new recycling project and waste requirements.